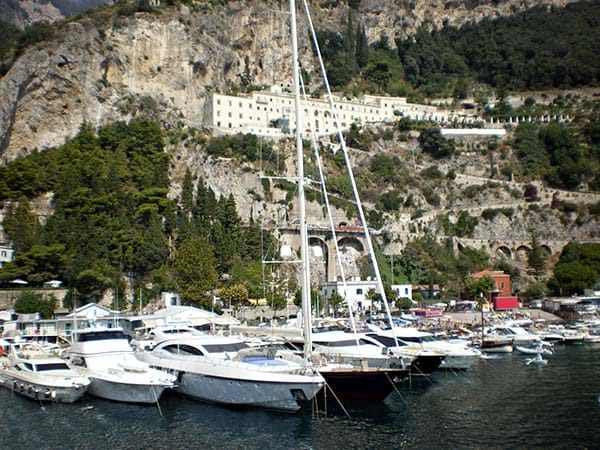 In the port of Amalfi, the Coppola Marina-Dock, managed by the siblings Coppola, motivated by passion, commitment and dedication for the sea in general and seafaring in particular, thanks also to the passion handed down by their ancestors and to their over thirty years experience, offers services of quality with sympathy. 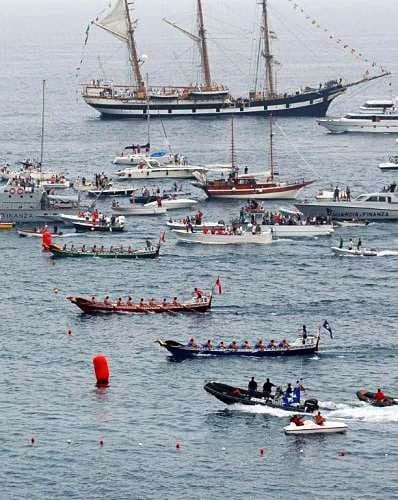 The dedication, if not love, for their profession has resulted in the Coppola Marina-Dock to become the preferred location for all sea lovers who come to visit Amalfi from all over the world. The Coppola Marina-Dock is set in the most sheltered and thus safest part of the port, protect from all the adverse weather-marine conditions, wrapped in a reassuring embrace by the outer dock. The Coppola Marina-Dock has been conceived to satisfy all the yachtsman necessities, even the more demanding, and at the same time offer the possibility of an optimal landing place and the guarantee of a complete and high level choice. It offers the possibility of mooring for any requirement from the daily temporary-mooring or weekly, monthly and seasonal stopover with arrival and departure assistance, diurnal and nocturnal vigilance, electricity 220 and 380 v., running water, with mooring for boats and yachts of all dimensions. 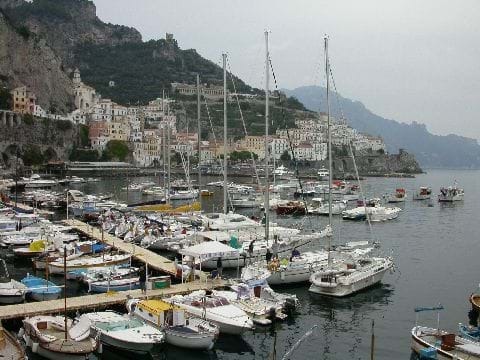 All this just a few steps from the centre, a secure landing place inside the Port of Amalfi where natural history, myth, beauty and the mild climate contribute to the perfect vacation. Even more so if assisted by the professionalism and experience of the Coppola Marina-Dock.